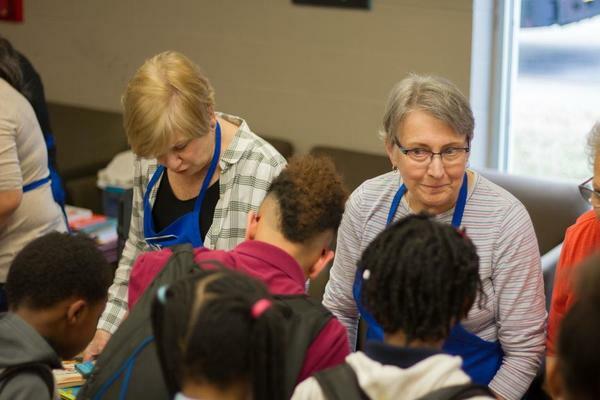 Assistance League of Nashville participated in the Legacy of Literacy campaign on February 15 by delivering 510 books to the Andrew Jackson Boys and Girls Club in Nashville. Two hundred and fifty students received two new or very gently used books collected by B.B. Logan and Betty DeGraaf who spearheaded this project. Seven volunteers helped students choose books appropriate to their interest and age level. 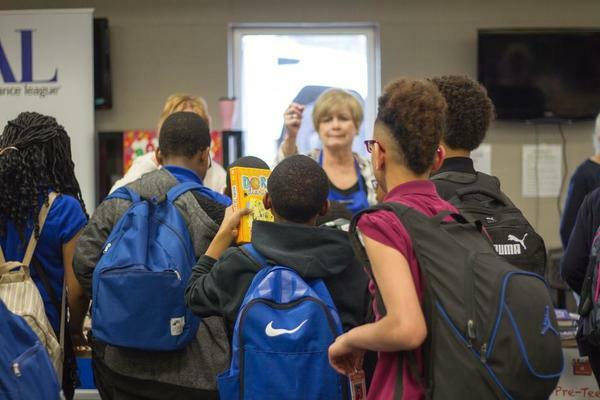 Extra books were distributed to other Boys and Girls Clubs of Middle Tennessee.